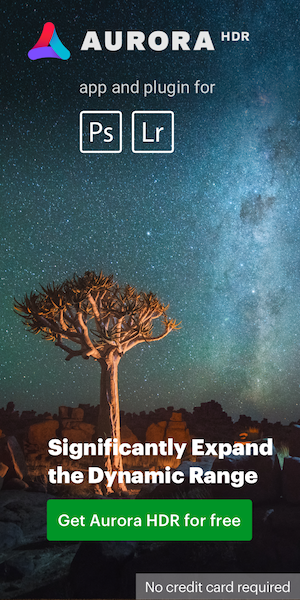 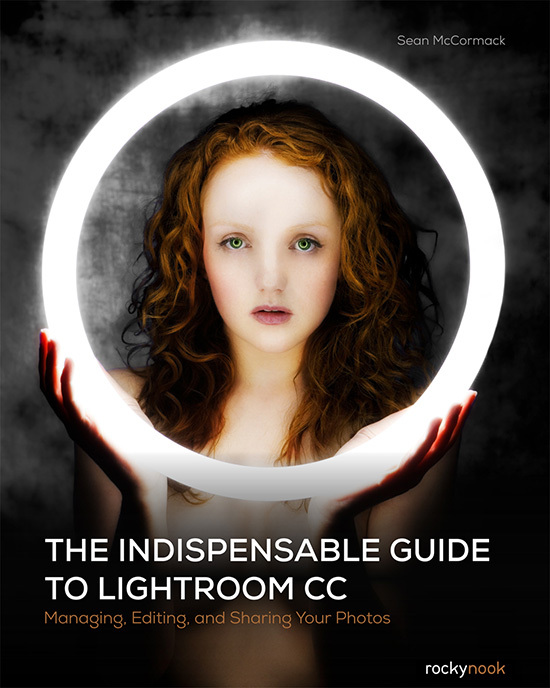 → Use coupon code LIGHTROOMCC to get the The Indispensable Guide to Lightroom CC ebook for only $20 ($15.99 off). 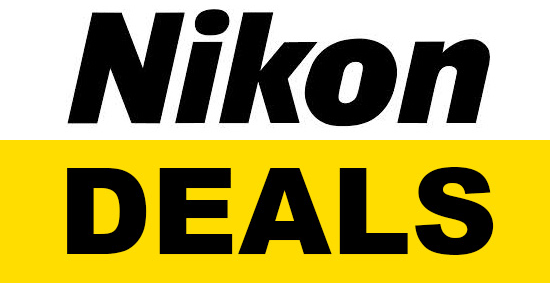 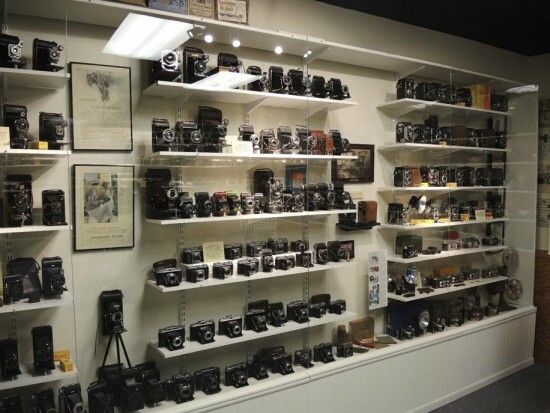 → This collection of 600 vintage cameras (including many Nikons) can be yours for $34,900. → The Norwegian company Making View has developed a custom rig made of Nikon bodies for shooting 360° videos and panorama pictures (photo credit: Eirik Helland Urke). 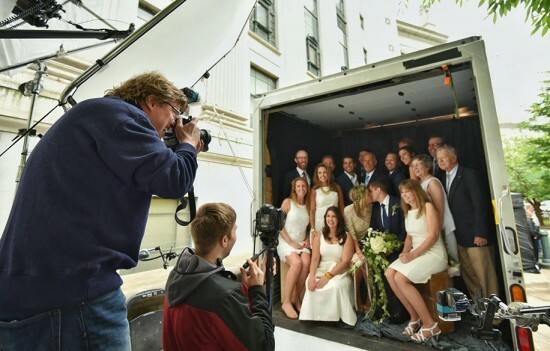 → The Nikon wedding truck in NYC (more info available here, picture credit: Nikon).